The attached file is a playground for implementation of various tangent space normals utilities. They are available as groups and can be copy / pasted quickly from the file to another or alternatively installed as gizmos. Normalise_Tangent_Space_Normals: Normalises tangent space normals.Partial Derivative Blending: Blends tangent space normals together using Partial Derivative Blending. Tangent Space Normals Generator: Generates tangent space normals from given input. Multi Tangent Space Normals Generator: Generates tangent space normals from given input using multiple Tangent Space Normals Generators. 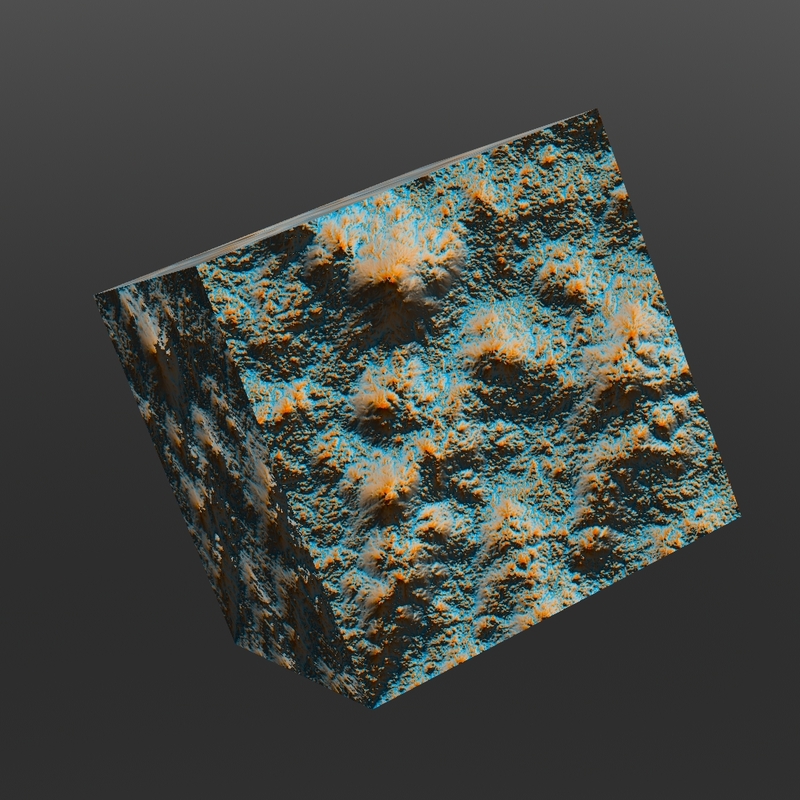 Brute Force Tangent Space Normals Generator: Generates tangent space normals from given input using brute force method: A card is tesselated and displaced in the 3d space and normals are rendered using Nuke ScanlineRender. Tangent Space Normal to Cavity: Performs conversion from Tangent Space Normals to Cavity. Tangent Space Normals Previewer: Preview tangent space normals by using angular mapping lighting. Copyright (c) - 2015, Colour Developers All rights reserved. Redistribution and use in source and binary forms, with or without modification, are permitted provided that the following conditions are met: * Redistributions of source code must retain the above copyright notice, this list of conditions and the following disclaimer. * Redistributions in binary form must reproduce the above copyright notice, this list of conditions and the following disclaimer in the documentation and/or other materials provided with the distribution. * Neither the name of the Colour Developers nor the names of its contributors may be used to endorse or promote products derived from this software without specific prior written permission. THIS SOFTWARE IS PROVIDED BY THE COPYRIGHT HOLDERS AND CONTRIBUTORS 'AS IS' AND ANY EXPRESS OR IMPLIED WARRANTIES, INCLUDING, BUT NOT LIMITED TO, THE IMPLIED WARRANTIES OF MERCHANTABILITY AND FITNESS FOR A PARTICULAR PURPOSE ARE DISCLAIMED. IN NO EVENT SHALL BE LIABLE FOR ANY DIRECT, INDIRECT, INCIDENTAL, SPECIAL, EXEMPLARY, OR CONSEQUENTIAL DAMAGES (INCLUDING, BUT NOT LIMITED TO, PROCUREMENT OF SUBSTITUTE GOODS OR SERVICES; LOSS OF USE, DATA, OR PROFITS; OR BUSINESS INTERRUPTION) HOWEVER CAUSED AND ON ANY THEORY OF LIABILITY, WHETHER IN CONTRACT, STRICT LIABILITY, OR TORT (INCLUDING NEGLIGENCE OR OTHERWISE) ARISING IN ANY WAY OUT OF THE USE OF THIS SOFTWARE, EVEN IF ADVISED OF THE POSSIBILITY OF SUCH DAMAGE.